A good marketing concept is important if you want a massive online success. Whether you are struggling for online presence, traffic or conversation, you need expert advices from famous marketing gurus. Check these 10 best marketing books with rich web marketing ideas from top marketing experts. Read the books and apply their marketing secrets for promotion and sale of your products, services or websites. We have selected the top 10 marketing books for every digital marketers for 2019. Many online reviewers also recommend these books as the best ones out of the rest. Click on the book titles below for more details and also read the reviews before you buy them. In internet marketing, you can’t ignore content marketing, but it is no longer all about keyword stuffing and link building. Quality content is necessary. This book tells you an effective content strategy to improve your marketing strategy and sales. 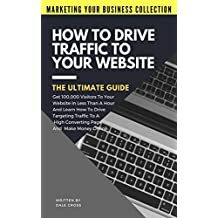 You’ll learn, in this book, the tactics to boost web presence, to build trust for customers, to produce winning content and the tactics that works for any niche. Highly recommended! 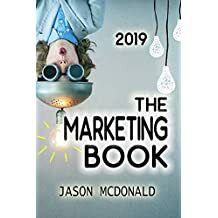 This is the latest marketing book by Jason McDonald, one of the most popular authors known so far. It has a sense of humour while reading, so very simple to understand. The author teaches you the practical tips to effectively promote your business. 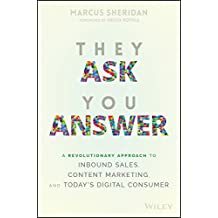 Written in simple language and easy to read, this book is one of the best digital marketing books you should read for 2019. This is the latest revised edition of the book and one of the best social media marketing books. 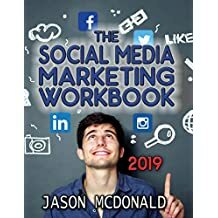 This book teaches you step-by-step about content marketing and marketing through Facebook, Twitter, LinkedIn, Youtube, Instagram etc. Learn the systematic understanding of each social platform and build your brand and sell more stuff. 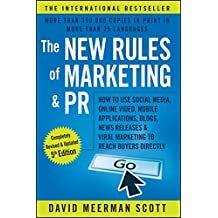 With more than 500 social media marketing tips, this is one of best marketing books you shouldn’t miss. Every business needs customers. There are billions of online customers you can drive some of them to your website. 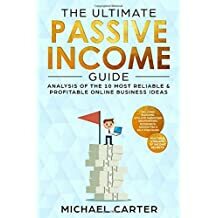 From this book, you’ll learn to set up secret traffic source, your first 100,000 traffic campaign, to optimize your traffic campaigns, to drive traffic from Youtube and Facebook, to drive traffic using SEO techniques and much more. Recommended to read! Making money online requires the right knowledge, the correct approach and the effort that works. The book will help you avoid common mistakes, and teach you the best techniques. You’ll learn how to start your online business and to make passive income. Learn to develop new skills and get the best results with this book. Read the book to find the most profitable online business ideas and the tools for a successful business. Companies who know what customers want win in their businesses. If you can fulfill what your customers want, you will succeed in the game. 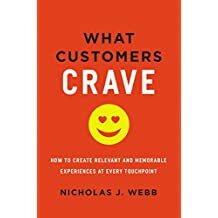 This new book is based on two things – What customers love and what they hate. Learn how how customers buy products and services in this book. In this marketing book, you’ll find lots of examples and tools you can use in your real business. One of the best marketing books you should not miss for your online and offline businesses! 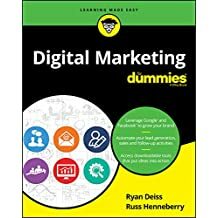 From Dummies Series, this book discusses on latest marketing strategies and tactics to promote your brand, to increase audience engagement, to drive more customers and monitize them. It includes SEO, SEM, content marketing and influencer marketing with latest tips and techniques to push your products and services to the masses. Learn killer digital marketing campaigns, conversion techniques and strategies to get more new customers and returning customers. Highly recommended! 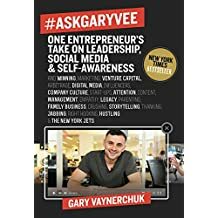 This book by Gary Vaynerchuk is a top selling guide. From this marketing genius, you’ll learn beyond traditional marketing methods and social media such as Facebook, Twitter and Youtube to reach an untapped audience. The book is great for launching a new business, hiring experts, creating brand, launching products and keeping your business to grow. A must-have for every internet marketer! Good content drives customers. So, you need quality content and you should have the art of writing for your website, for social media platforms and for anywhere. This book guides you to attract and retain customers through online communication from your content. 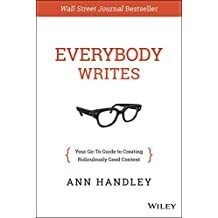 Marketing expert Ann Handley explains the strategy of content creation, production and publishing for your webpages, emails, offers, social media promotions or anywhere on the web. A must-have book for any online marketers! This book is one of the best known books from David Scott. Learn the latest social media promotions, marketing, sales trend and tools and rich examples of marketing success tips. Highly recommended to boost online presence and sales! 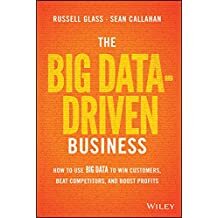 The book guides for your strategies to win customers and boost profits with big data as a business tool. Another popular marketing book you can keep to explore more marketing ideas! How about this top 10 list of marketing books? Share your views on Facebook, Twitter, Google+ etc. or leave your valuable comments here below.